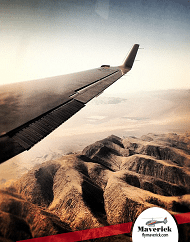 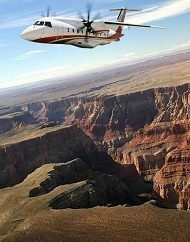 Instantly save $34 per person and experience a breathtaking airplane flight from Las Vegas to the South Rim of the Grand Canyon! 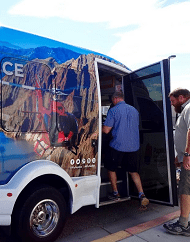 Time is valuable, no need to spend your entire day on a bus tour. 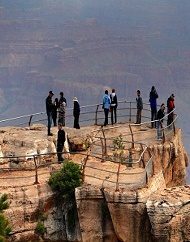 This 60 minute flight allows you to spend more time with stops at the scenic overlooks of Bright Angel Lodge and so much more. 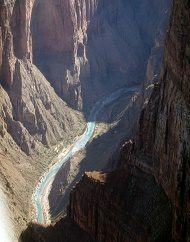 West Rim Visionary Air Plus Hoover Dam Bus Tour. 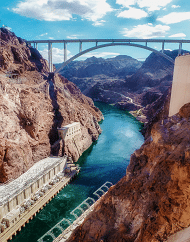 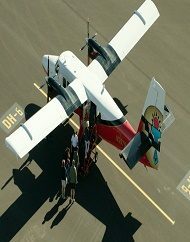 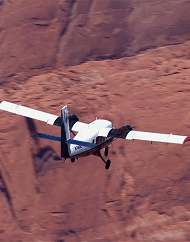 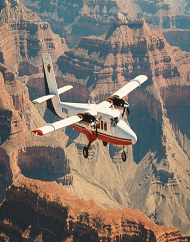 A unique combination of a Grand Canyon West Rim air tour coupled with an insider’s tour of Hoover Dam! 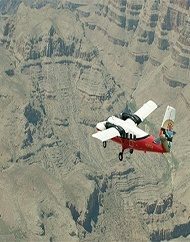 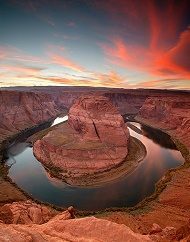 Lake Powell Horseshoe Bend Air Only Adventure Tour. 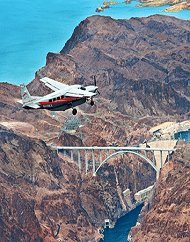 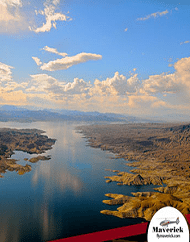 Take in the sights of Lake Powell, Glen Canyon and Horseshoe Bend with this incredible air tour. 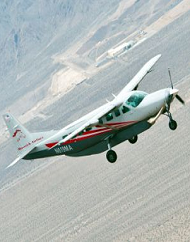 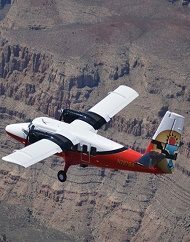 Grand Canyon and surrounding area airplane tours offer the perfect combination of speed and stunning aerial scenic views. 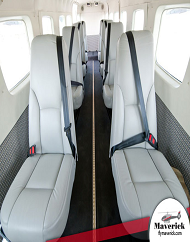 Airplane tours are economical in comparison to helicopter tour options and also have options that including amazing combination experiences such as bus and helicopter tours after you have flown to your destination. 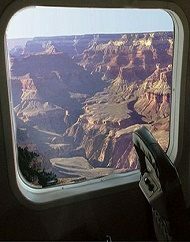 Airplanes also offer great views with many of the seats having their own large vista windows. 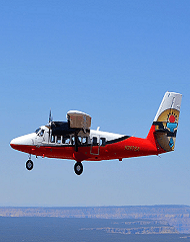 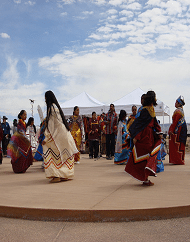 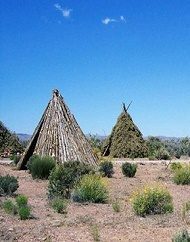 The flight time to your destination is also much quicker with flight to the Grand Canyon West Rim in 25 minutes and and the South rim is 45 minutes. 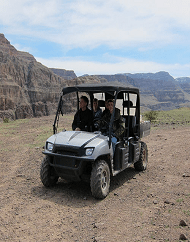  All of our tours will include round trip transfers from your Las Vegas Hotel. 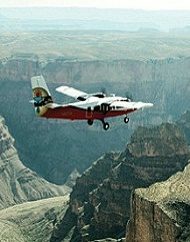 Consider one of our amazing airplane tours for your next experience of a lifetime.